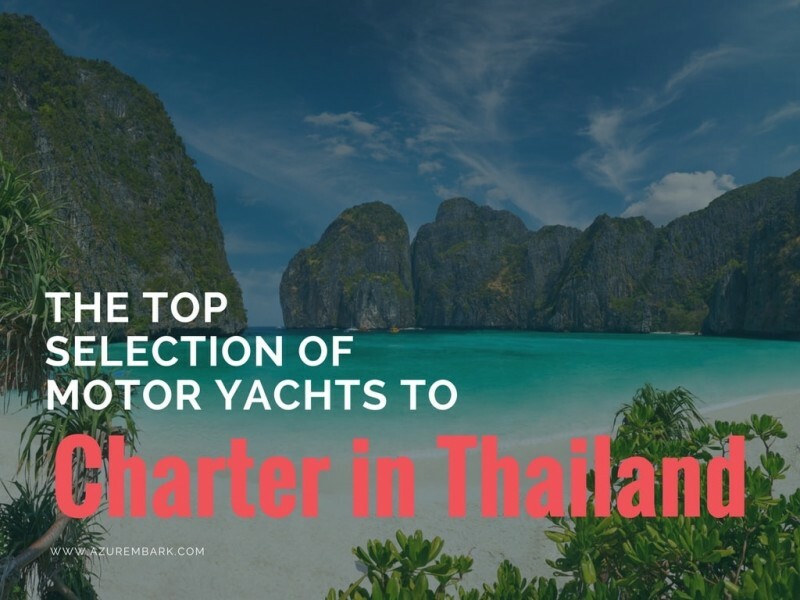 Are you planning a Thailand yacht charter? 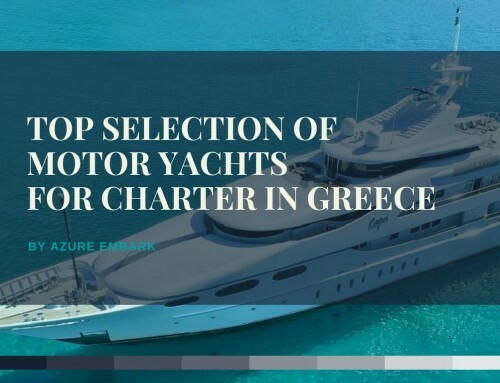 Read and view all the details and specifications about the top and finest selections of motor yachts to charter in Thailand. 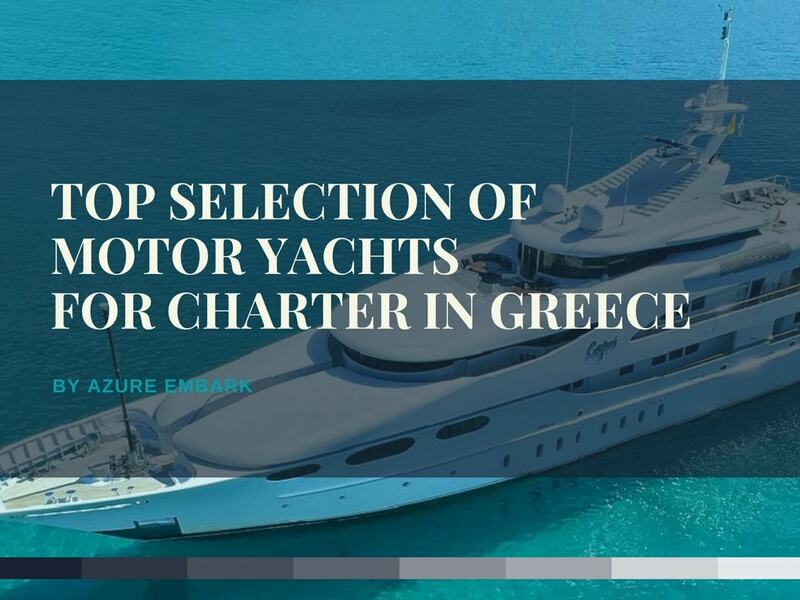 We selected for your the most luxury crewed power boats available for charter in Thailand and South East Asia. 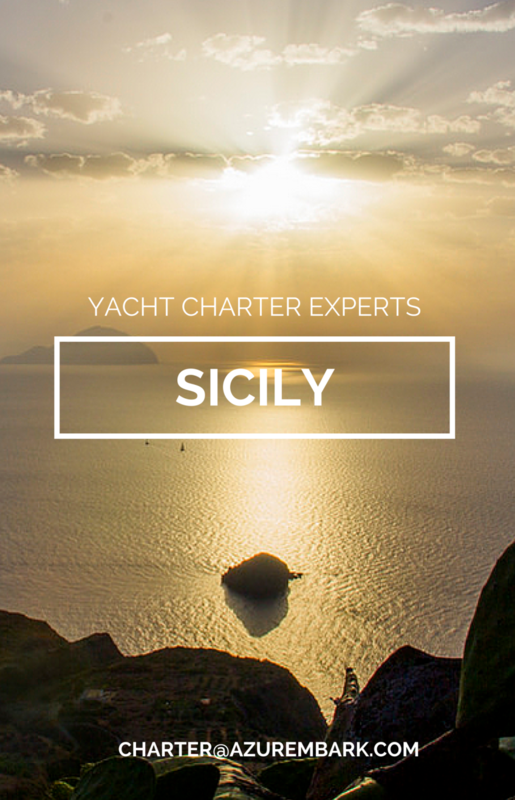 The yachts range from 105 to 47 feet, with professional and experienced crew members aboard, to ensure you the most exciting and relaxing charter you ever lived before. 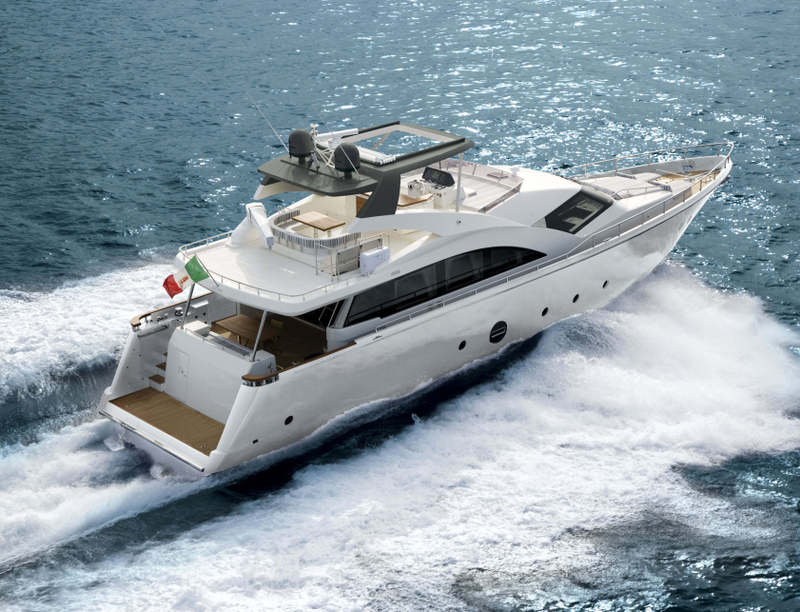 If you would like to receive more informations or material about the proposed yachts, do not hesitate to contact us. We will provide you an instant quote, together with all the details required. Join with us your next boat charter in Thailand.